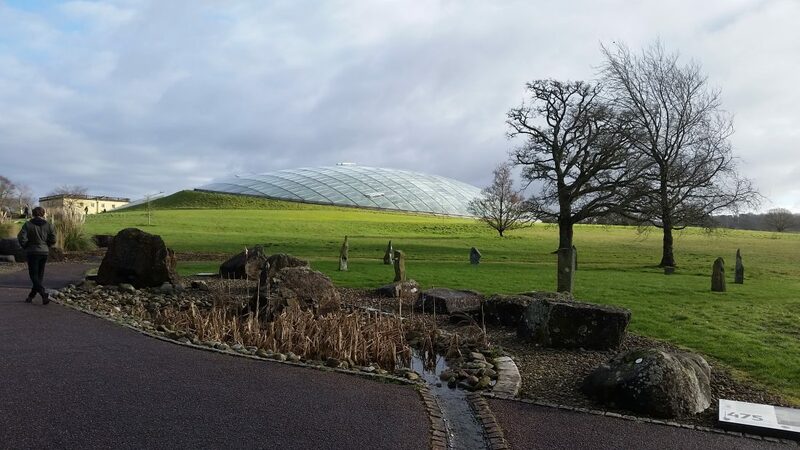 Our two HBGTP trainees from Oxford Botanic Garden, Robert Taite and Emma McFarline, recently paid a visit to the National Botanic Garden of Wales. 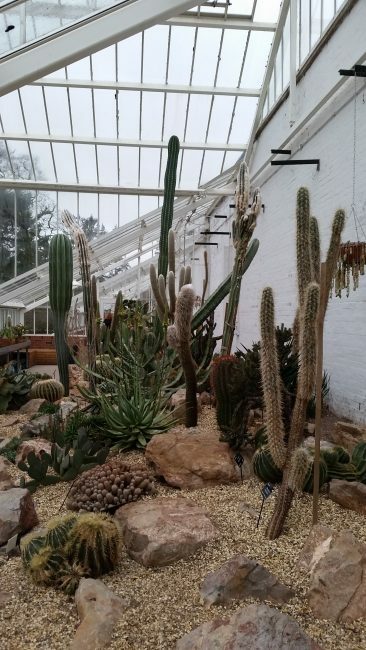 They were hosted by apprentices Jen Keyte and Ben Wilde, who will shortly be making a return visit to Oxford. 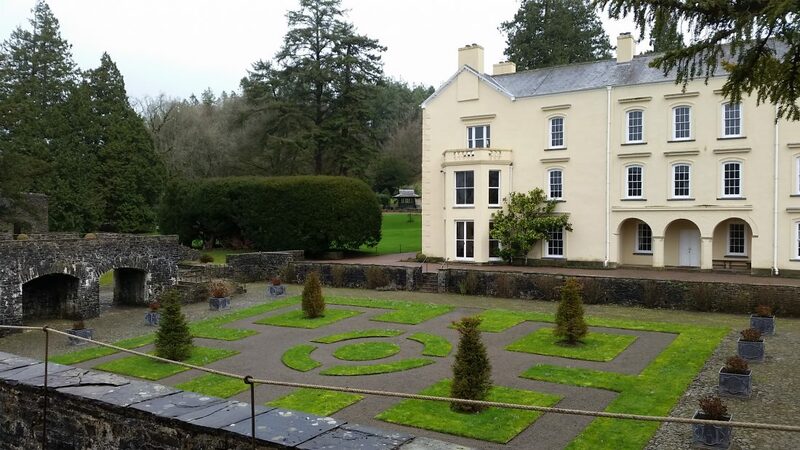 On their way home, Rob and Emma were able to stop off at Aberglasney (currently hosting a trainee) and Dyffryn (one of our previous placement gardens).